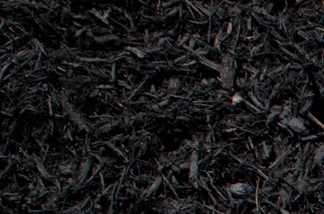 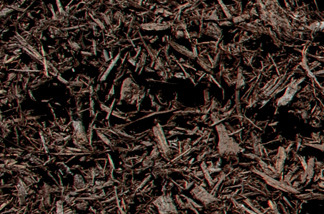 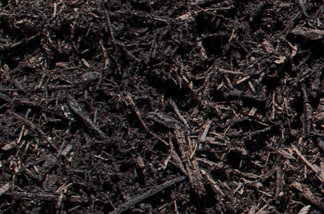 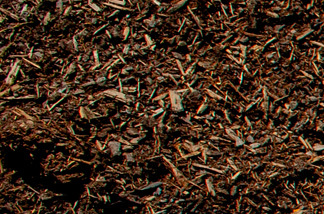 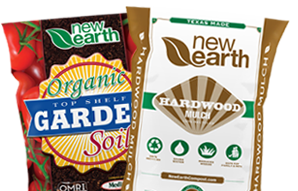 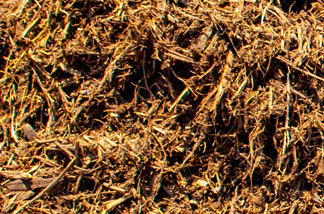 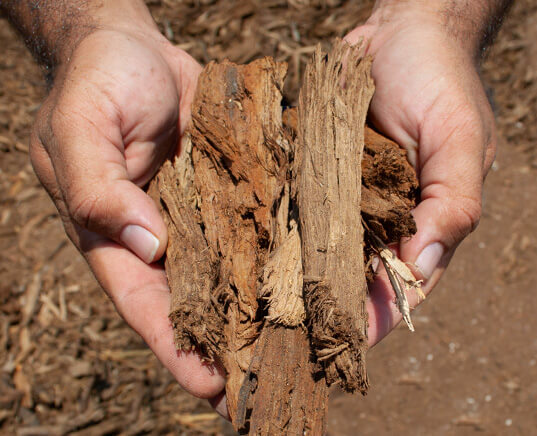 New Earth Single Grind Native Hardwood Mulch is composed of various native occurring trees growing in the Central and South Texas area. 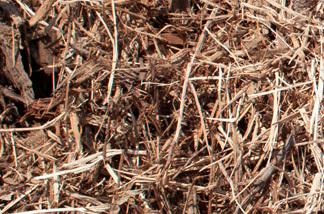 The green waste is generated from local land clearing sites as well as tree trimming services in need of disposal from their projects. 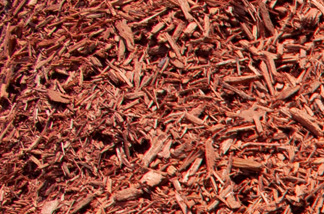 The wood is run through a grinding process one time to change its physical appearance, with the final grind passing all material through a 6-inch screen. 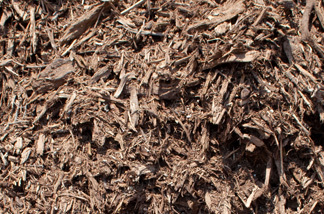 This product is very coarse and is a good choice for native natural areas or walkways/roads.